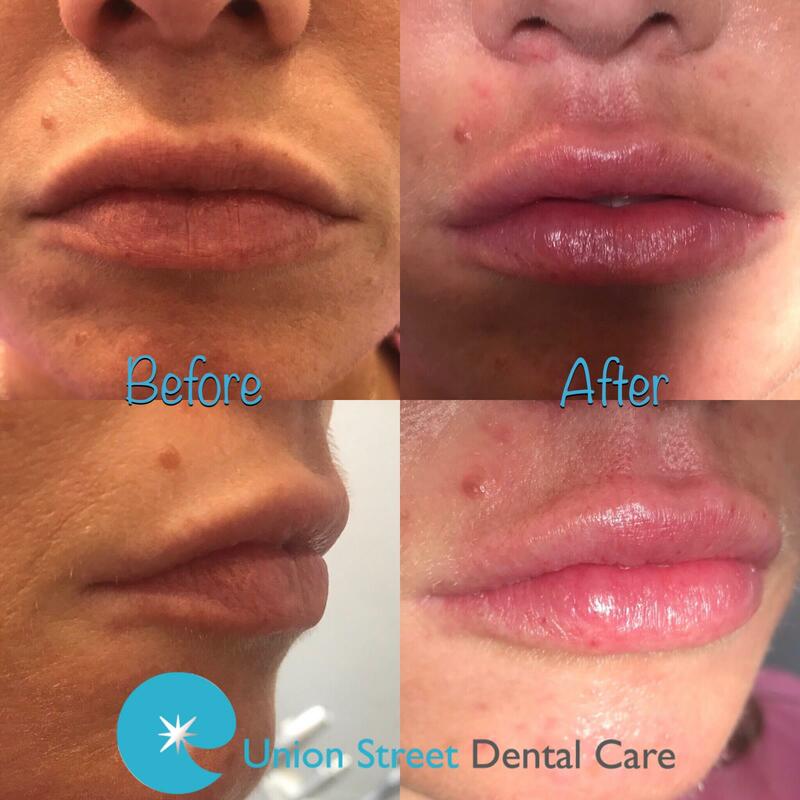 Lip Fillers from £135.00 Lip Fillers can enhance your lips natural shape and completely transform your smile. Please call 01382225022 to arrange your appointment. 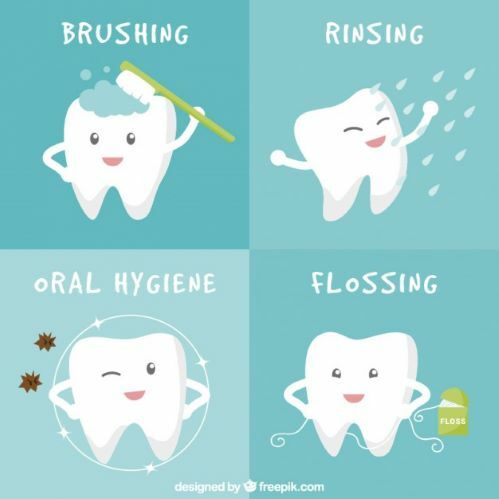 Our hygienist has short notice availability for a Plaque Control, Fresh Breath and Smokers Makeover appointments. 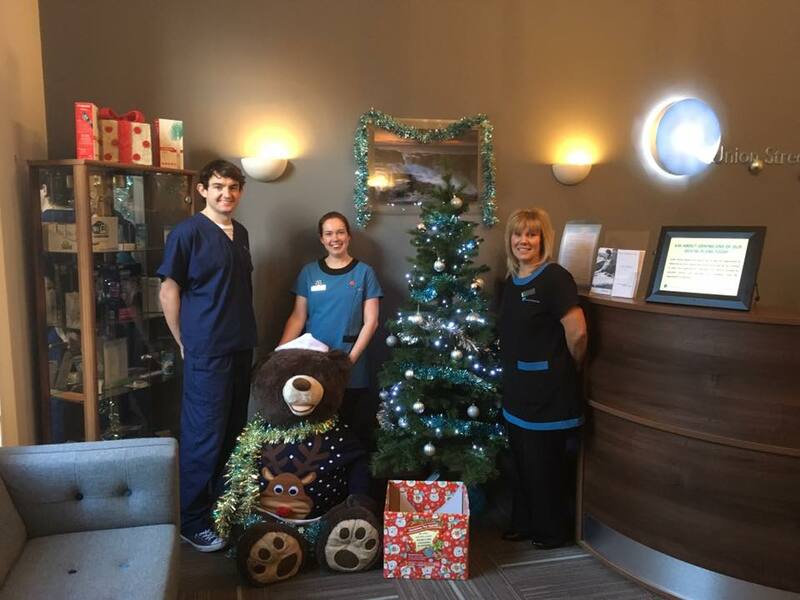 Please contact the surgery 01382 225022 to get your holiday smile. 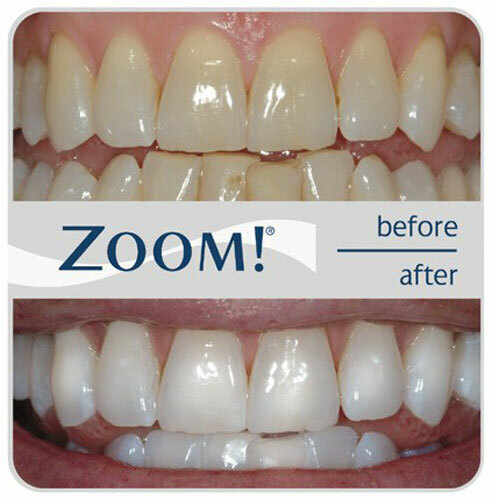 Union Street Dental Care is excited to announce that we are going one step further to enhance your smile. 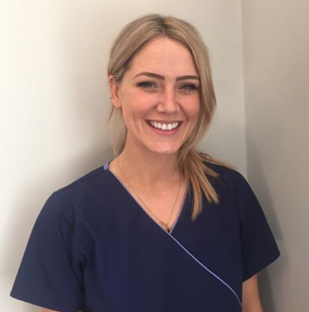 We now undertake innovative treatments such as Facial aesthetics and Lip fillers. This will allow us to soften facial lines and enhance your natural beauty. 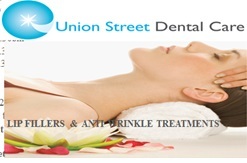 Treatments include reduction of frown and smokers lines, anti- wrinkle treatments and lip augmentation. Please ask at reception or call us on 01382225022 for further information or call us to make an appointment. Anyone providing teeth whitening must be GDC registered. Anyone providing teeth whitening must be GDC registered. You can check if they are registered by checking on the GDC website. Struggling with a teething baby? 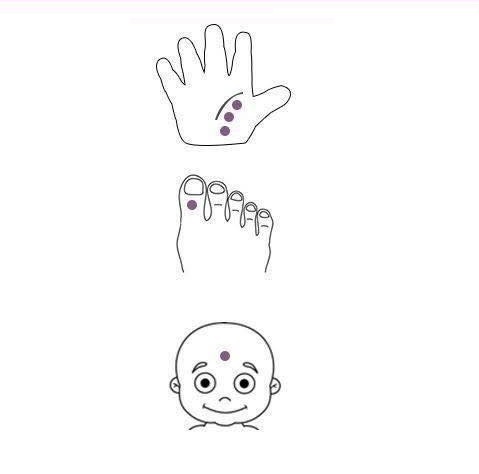 Try out these acupuncture points and see if it helps. 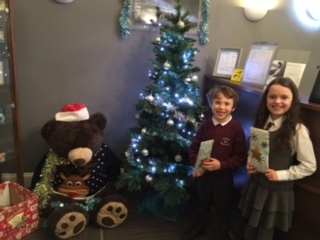 Help for Kids - Christmas toy appeal. Lets help make magic this Christmas for as many children as possible. Gifts under the Christmas tree ready to be picked up. To encourage tooth brushing we are giving characterised toothbrushes and toothbrush timers to our patients this month.